Ashley attended Western University where she obtained an Honours Bachelors of Arts degree in Philosophy in 2009 and her Juris Doctor in 2012. 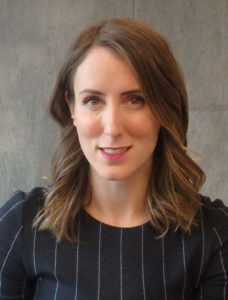 Prior to joining Sokoloff Lawyers, Ashley practiced law in the personal injury department of a mid-sized Toronto firm. She was called to the Ontario Bar in 2013. Ashley Frydrych joined Sokoloff Lawyers in August 2017. Ashley’s practice is devoted to personal injury litigation with a focus on claims arising from motor vehicle accidents, slip and falls, long-term disability denials, and assaults.